Ejector systems installed in edible oil plants are used primarily for deodorization processes. Other ejector applications include vacuum hydrogenation, deaeration, and bleaching separation,drying and deacidification.The majority of Croll Reynolds systems designed for edible oil applications are four stage systems typically operating at 1 to 3 torr. 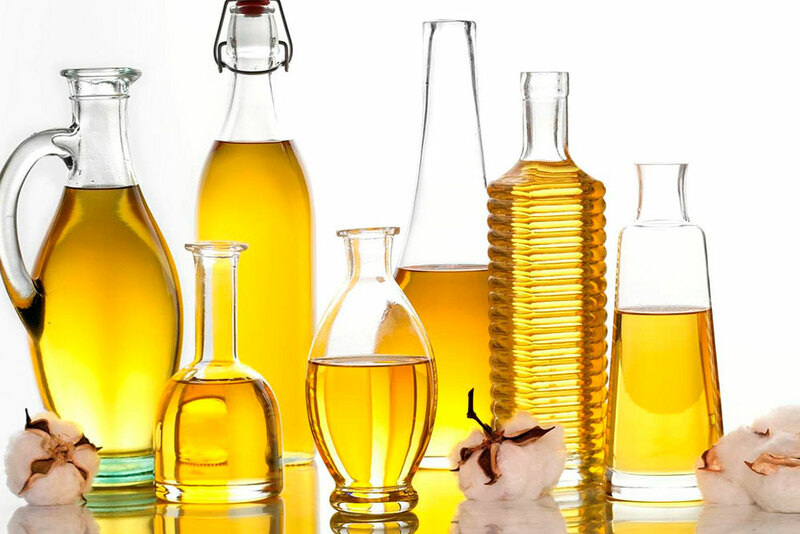 Today Croll-Reynolds edible oil systems are finding their greatest application in Malaysia, Indonesia and China which remain the largest producers and consumers of edible oils in the world.